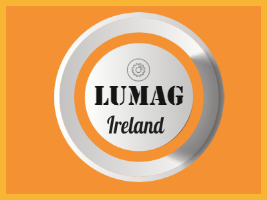 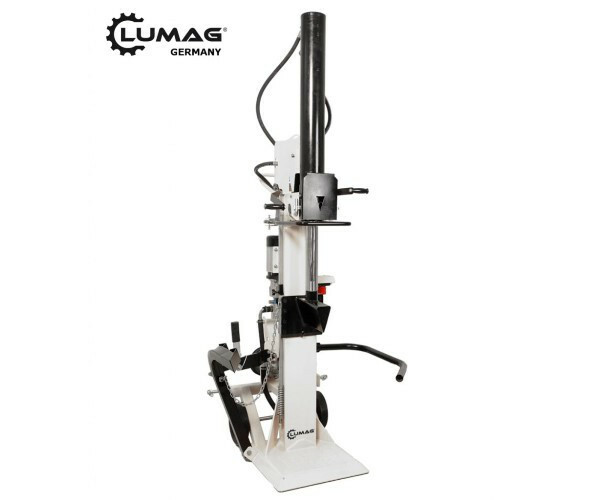 The Lumag HEZ25 log splitter is a large splitter with 25 tons of splitting force. 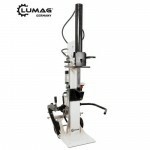 It is a very flexible machine as it can be powered by a tractor PTO or 3 phase electricity. 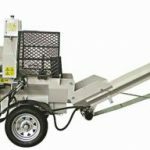 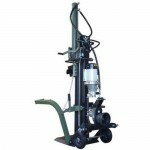 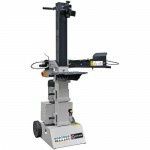 The HEZ25 features a log lifting mechanism and the machine is easy to control and operate.